I’ve added two prints and a sketchbook to the shop. The prints are a new smaller format, but the same amazing quality. Each print is signed, but not numbered. The larger prints are signed, limited in number and printed actual size of the original. 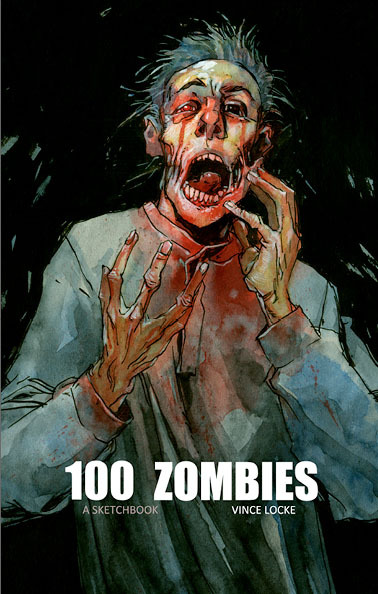 The sketchbook is 100 Zombies, a collection of zombie portrait sketches. 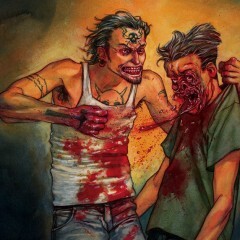 The art ranges from quick expressive portraits to more detailed and gorey drawings. Every order from my website gets an original sketch on the first page.